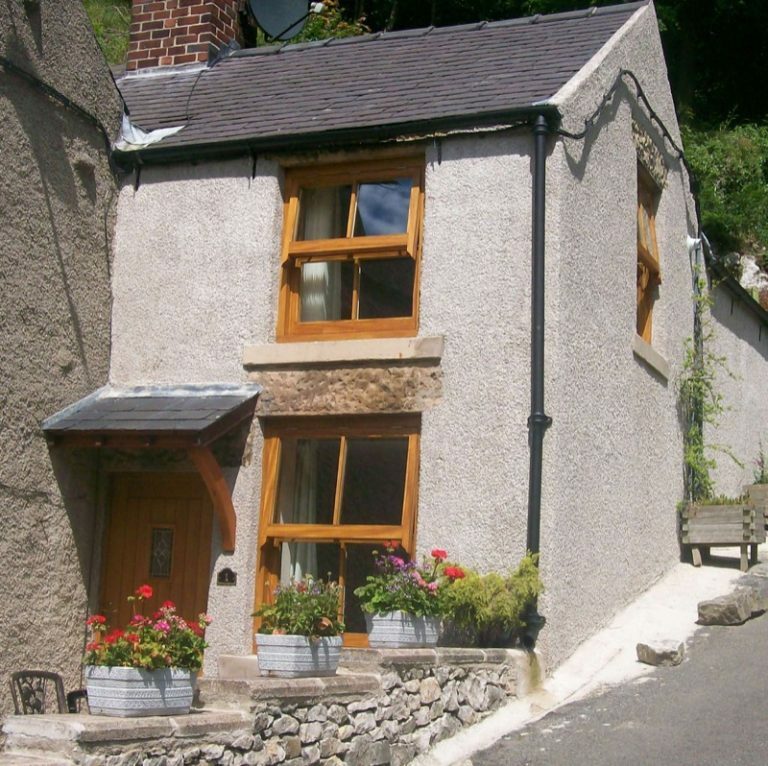 Miller’s Dale Holiday Cottages are located in a beautiful Derbyshire valley called Miller’s Dale. They are close to Buxton and are lovely cosy retreats for couples, friends and families. 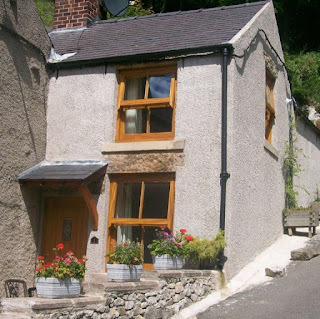 Rock View is a cosy country cottage that sleeps 3. It has a gas fuelled coal burner making it warm and inviting all year round. The sitting room is ideal for relaxing after a day exploring the area. There is a lawned area with private parking on the side. 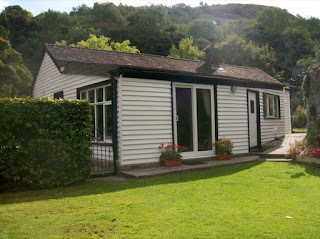 The Old Stores sleeps up to 4 people and is a converted bungalow offering great character. The lounge has comfy sofas, an open fire for winter evenings, digital TV and DVD player. There are views. The holiday cottage has off road parking and is suitable for those less able as it’s all situated on a single storey. Whatever your holiday choice this quaint little village has gateways to everything the Peak District has to offer. There are a huge range of outstanding walks on your doorstep and the historic towns of Buxton, Bakewell, Castleton and Eyam are also close by. These holiday cottages are a haven for walkers and climbers. You can also enjoy fishing and golfing within 10 miles of the cottages.